Following a legacy is daunting and isn’t always a success, but with the All-New 2019 Honda Insight in Clear Lake, Honda is proud to crown a winner for their compact sedans. This hybrid will provide you with 50 miles per gallon with ease and surround you and four passengers with posh leather details. Read on, and learn how this updated vehicle will give you a whole new insight into what a hybrid can achieve. Being a hybrid isn’t the only sole focus of the Insight. The creators at Honda took careful consideration when constructing this stylish, well-equipped sedan that is able to please any American consumer. The impressive exterior is matched by its interior with a sporty aesthetic and elegant finishes like perforated leather-trimmed seats, steering wheel, and soft touch leather encasing the dash and instrument panel. All of this beauty is paired with function giving you seating for five, so you can share the elegant style of the Honda Insight with your friends and family. We have the good looks and miles to spare, but what about connectivity? Inside the Insight, you’ll find a USB port and 12-volt power outlet so all of your devices can be powered up for the road ahead. Along with charging capabilities, the cockpit is also home to the Display Audio touch-screen to keep you updated on the engine and battery use, directions, and Apple CarPlay™ and Android Auto™ integration. Once you’re finally out of the city, stay in touch with those pounding the pavement with the Honda Insight’s available mobile hotspot capability. 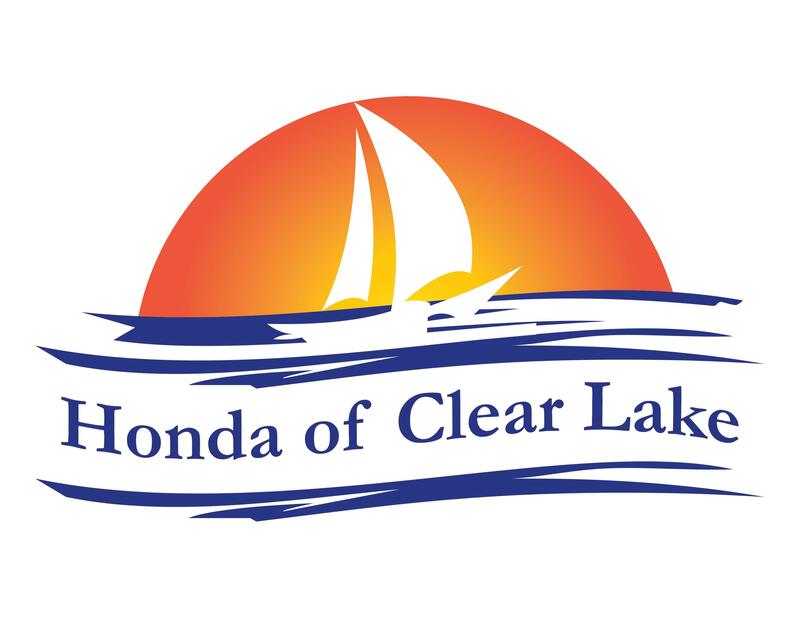 If you’re still hesitant about the ﻿﻿2019 Honda Insight﻿﻿ in Clear Lake, then visit us today for a test-drive at ﻿﻿Honda of Clear Lake﻿﻿, where our highly trained staff will answer any questions you might have.